The solution chosen by Maersk is the latest in Sea Machines’ portfolio and uses artificial intelligence (AI) to improve at-sea situational awareness, object identification and tracking capabilities. Similar to Advanced Driver-Assistance Systems (ADAS) commonly found in automobiles – which alerts drivers of roadway hazards and prevent accidents – Sea Machines’ system uses advanced sensors to collect a continuous stream of information from a vessel’s environmental surroundings, identify and track potential conflicts, and efficiently display the knowledge in the wheelhouse. The system facilitates safer and more efficient maritime operations. 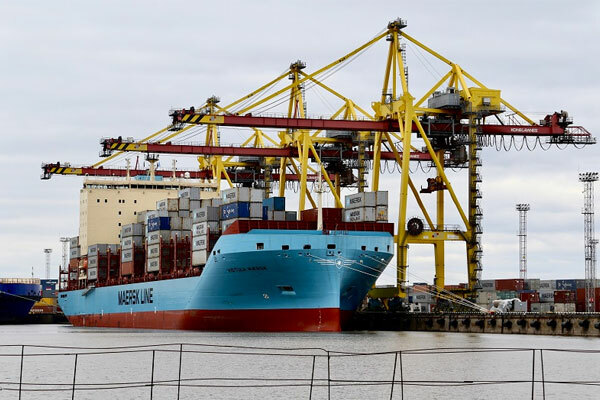 Maersk’s goal of the collaboration is to prove the technology aids the seafarers, can remove the line of sight restriction from the bridge, and provides the infrastructure for a future autonomous collision avoidance system. P. Michael A. Rodey Sr.